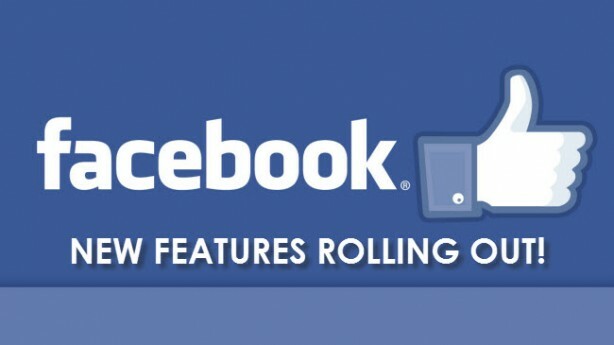 and in all languages Facebook (www.Facebook.com) is available in. out to a friend, contact a helpline, or see tips. support yourself or a friend: https://www.Facebook.com/help/594991777257121/.